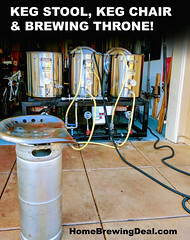 MoreBeer.com Robo Brew Coupon Code Description: Right now More Beer has a great promo code that will help you keep your beer cold and get your a FREE brand new 5 gallon home brewing keg! 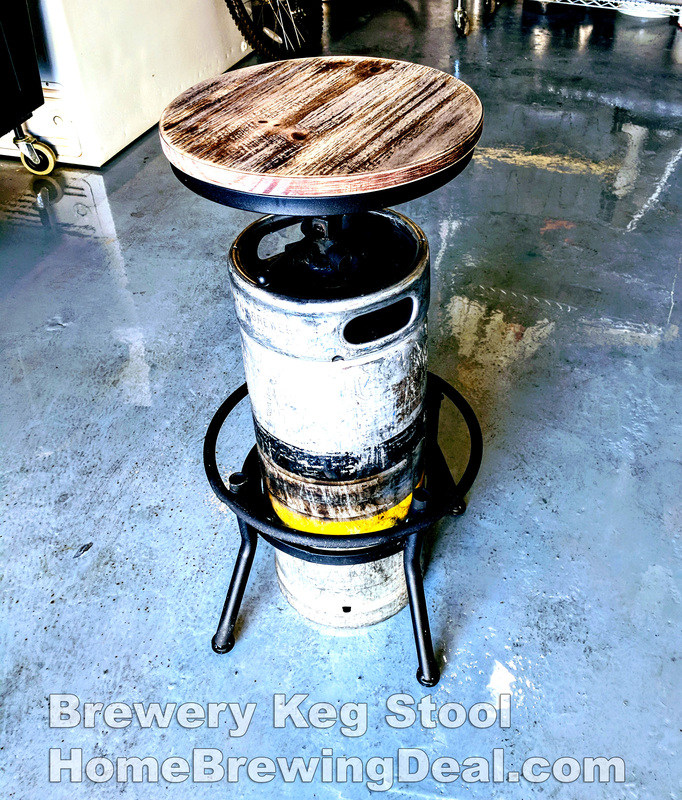 If you have been thinking about picking up a kegerator now is the perfect time! 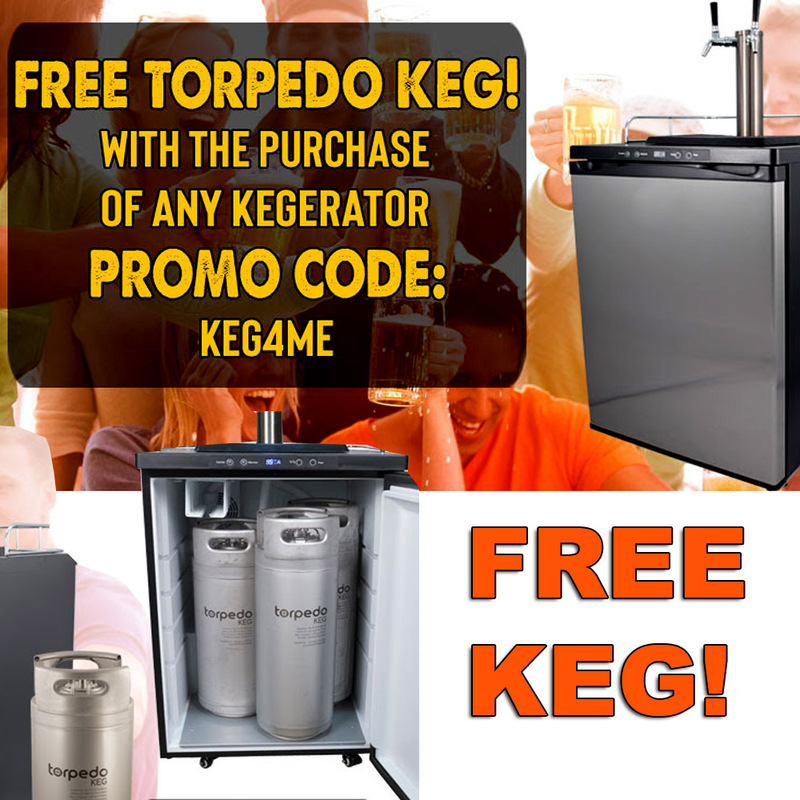 Now until 7/13/2018 you can get a FREE 5 Gallon Torpedo Ball Lock Keg with the purchase of any of More Beer’s Kegerators! These kegerators were developed by home brewers for home brewers and when you take a look at the features, you will understand why! They offer a very unique set of features at a price that cannot be beat. 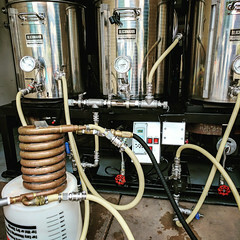 For starters they are made with home beer brewers in mind so the digital controller goes from 26°F all the way up to 82°F to allow for fermentation control as well as serving. Everything is included, including the gas line, beer line, and a robust MKIII regulator are all included. The units also have a stainless door, stainless steel floor, CO2 tank holder, tower fan, tap & faucet tool, hose clamps, castor wheels, a glass storage rack and a drip tray. So act now if you were considering purchasing a kegerator, get a great price and a free 5 gallon beer keg! I kind of feel like a sheriff that just shot the last bullet in his gun right now. 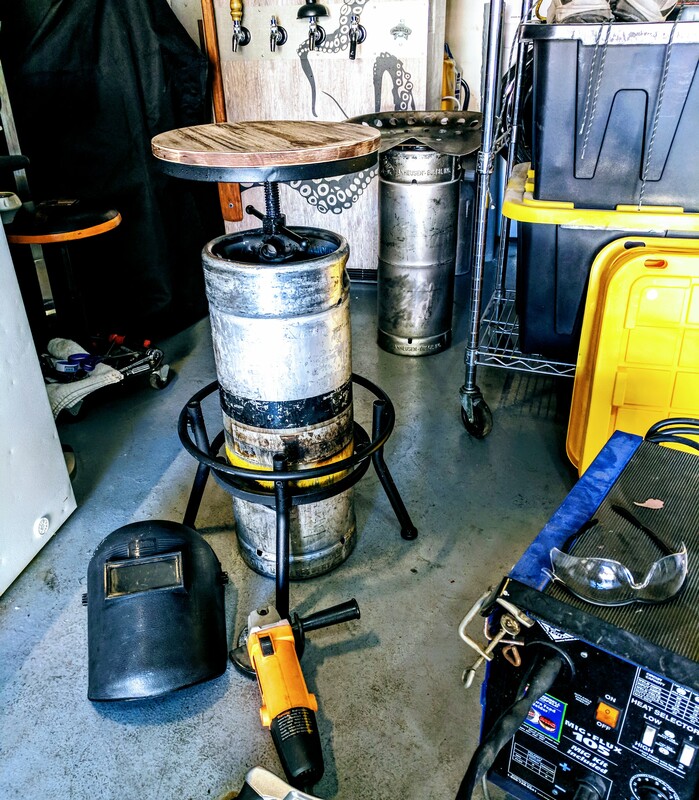 All of my kegs have run empty so I need to get brewing again! 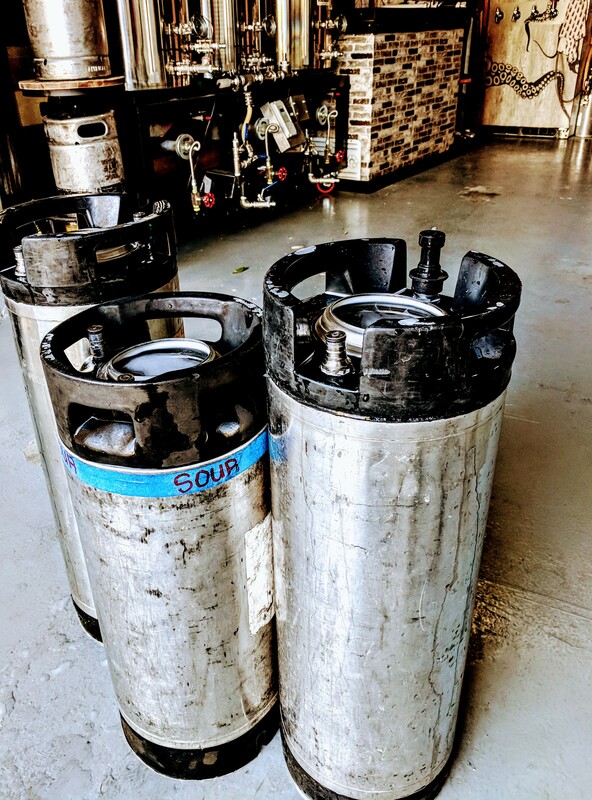 Know that this day was quickly approaching, I have been giving some thought to what I would refill my home brewing kegs with and here is my plan so far for my four potential kegs. Beer Tap #1: An easy drinking beer, either a blonde ale, pilsner, American wheat, lager, session pale, brown ale or Oktoberfest style beer. Beer Tap #2: An IPA, Double IPA or Hazy IPA. I have been craving hazy IPA’s lately so I will more than likely go that route. Beer Tap #3: Something dark and robust, either a Porter, Stout or Russian Imperial Stout. 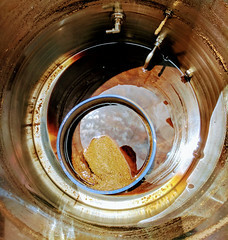 Perhaps even a Russian Imperial Coffee Stout! Beer Tap #4: This will be my rotator beer. Currently I have a cider fermenting in the fridge, so that will fall in to this 4th slot for now, but after that I will fill it with seasonal favorites and experimental beers. Hopefully I can fit a brew day in over the next week or two! 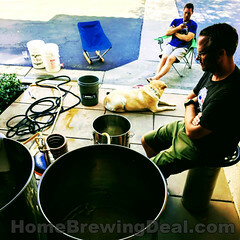 Boiling up my experimental Oktoberfest Homebrew in my 20 gallon Blichmann boilermaker brew kettle.